Now that Khloé Kardashian has revealed the first look at her new daughter, True Thompson, the internet is aflutter with adoration for the little one, but also skepticism. After seeing little True’s face, people are wondering if NBA star, Tristan Thompson, is really the father. 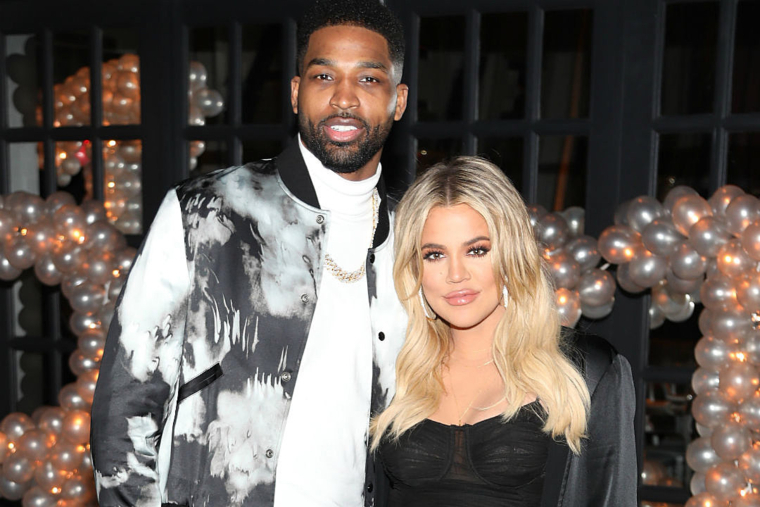 After all, Khloé’s relationship with the Cleveland Cavaliers basketball player has been plagued with infidelity accusations, with claims that he cheated multiple times with multiple women while Khloé was pregnant, and if he can cheat, then why couldn’t she? The rumors stem from the fact that baby True looks an awful lot like her cousin, Stormi. 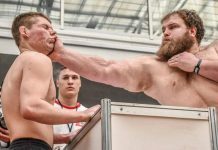 So much so, that people think they could be twins. 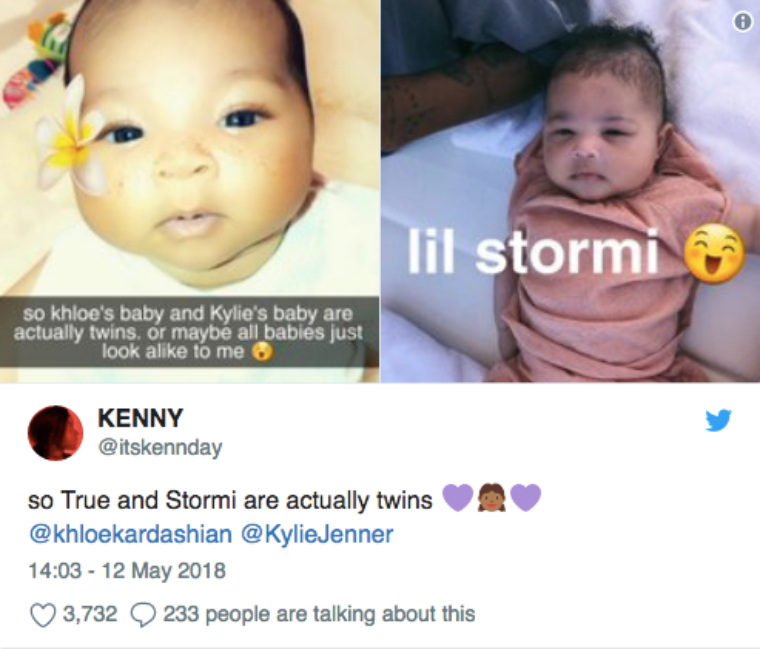 Stormi is the baby daughter of her half-sister, Kylie, and given a side by side glance, they sure do look identical. While cousins do sometimes look alike, the resemblance to each other here is uncanny. So what does this mean? Both Khloé and Kylie appeared to be pregnant, with both eventually showing their growing bumps on social media. 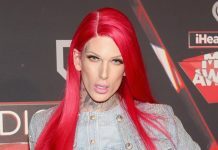 Since they are sisters and would look alike anyway, so the remaining similar gene-pool must be stemming from a common father.